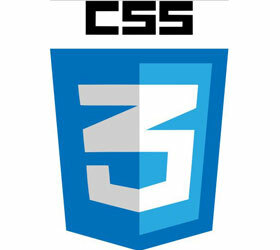 CSS tutoring by a professional web developer that is well versed in Cascading Style Sheets & responsive design. This is not your average tutor. 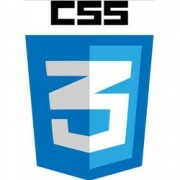 Expect a real professional developer that builds websites on day to day basis.